Interested in being an authorized Minnkota Windows Dealer? Thank you for your interest in becoming an authorized Minnkota Windows dealer! The list of benefits of being a dealer may include volume discounts, co-op advertising programs, samples/displays, marketing support and more. As a company, we understand that building our brand is important to all who partner with us. We invest in advertising on multiple platforms, social media, videos and more. 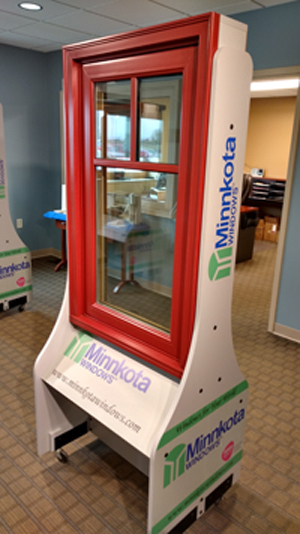 Our goal is to build a brand that allows you, and your customers, to identify with Minnkota Windows. We appreciate your interest in partnering with us. Please fill out the form below and include a detailed message about your business. We'll follow up promptly.